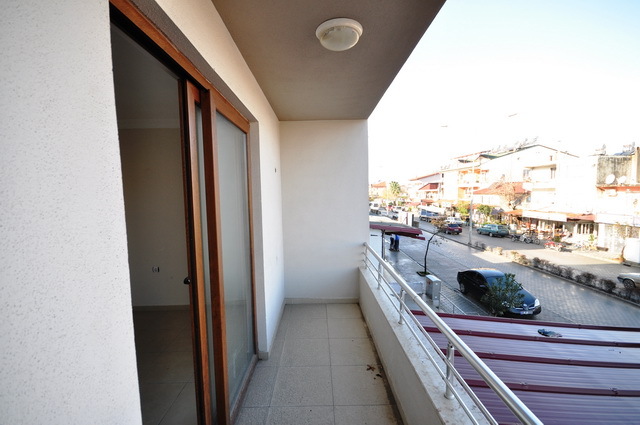 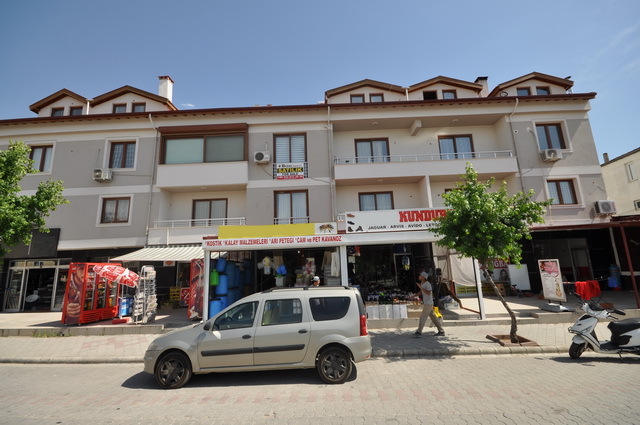 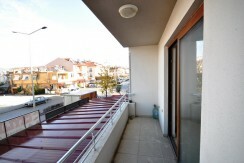 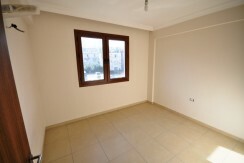 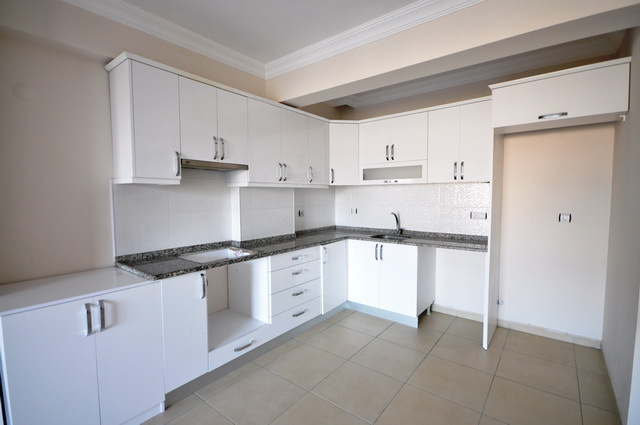 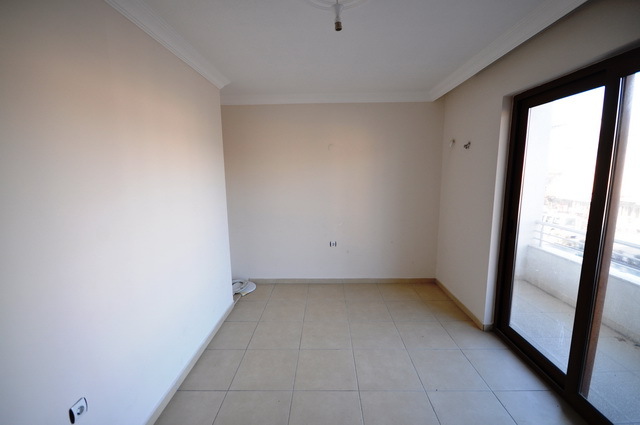 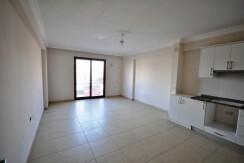 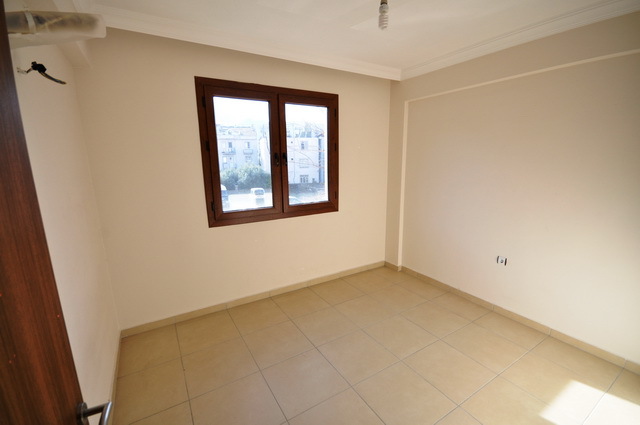 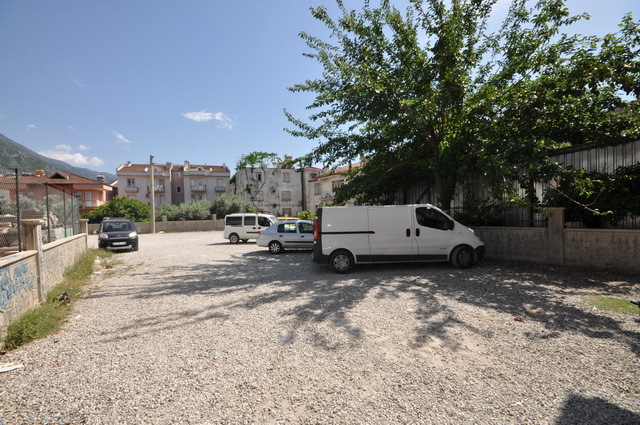 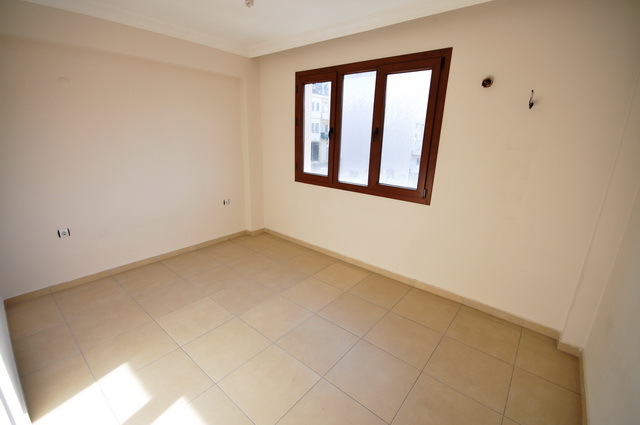 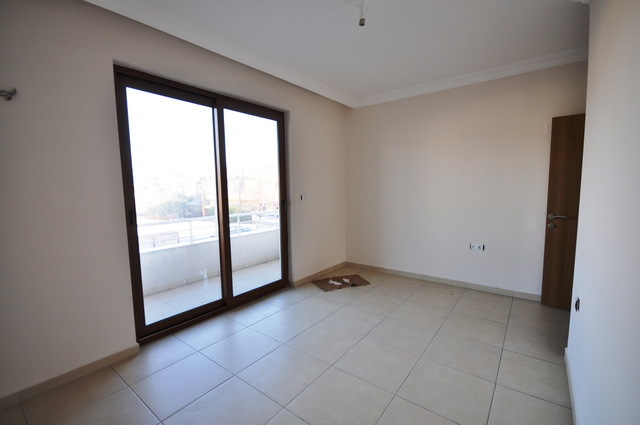 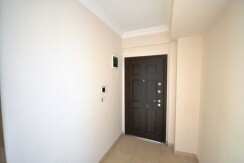 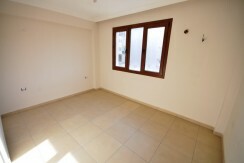 This is a new spacious thre bedroom apartment and is in a perfect location, by the main road where you can find; shopping mall, supermarkets, bakers, local shops and the local bus route for Hisaronu and Fethiye Town. 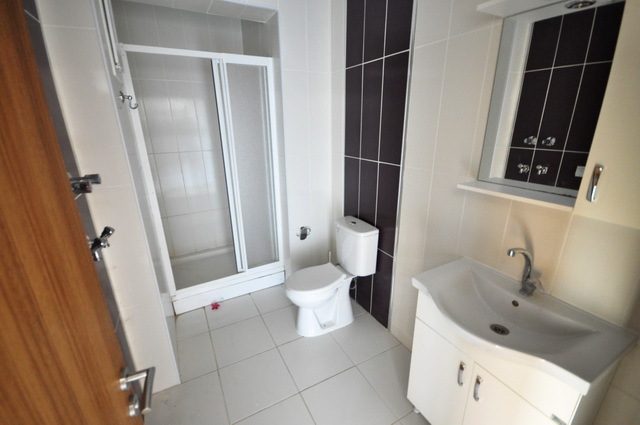 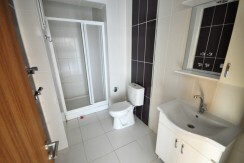 On the apartment you have a hallway with a family bathroom. The open planned kitchen is of a good size with granite worktop and plenty cabinet space . 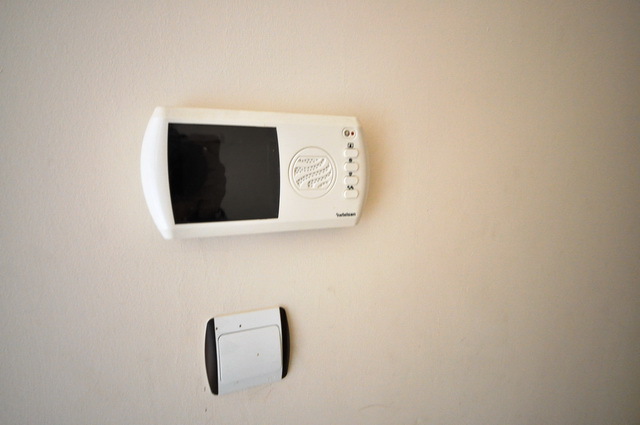 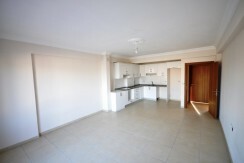 There are three large double bedrooms on the this apartment. 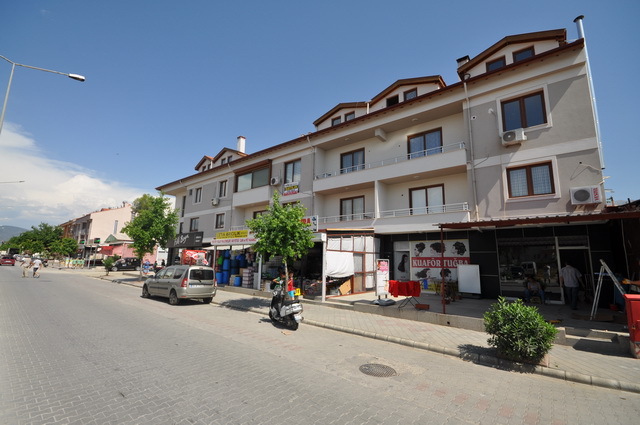 This apartment has the local bus route running nearby, with Fethiye town and the shopping center being a 10 minute walk away and 15 minutes drive away to Oludeniz with famous Blue Lagoon beach. ps. 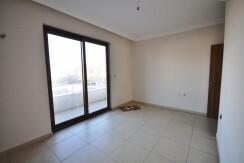 Selling price is 330,000TL.